Orders take 7-10 business days to process. We would like to add that because our packaging and delivery process involves a number of mystical creatures, we do not process orders on the weekends. Unicorns must be unicorns and do unicorn things on the weekends. 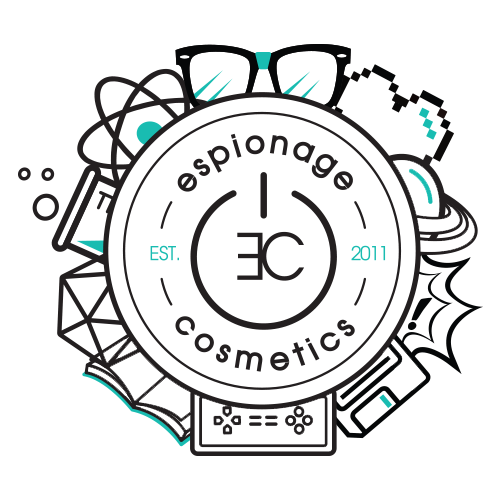 If you need your nerd makeup in a jiff, then please plan accordingly and place your order during regular business days.